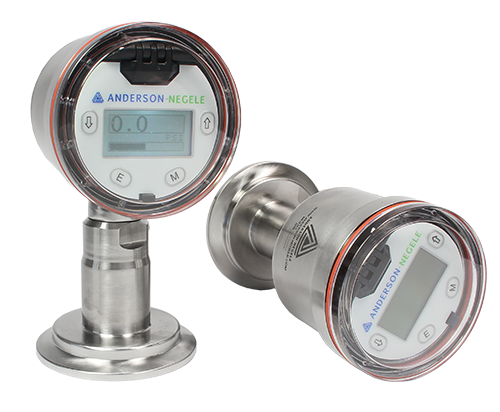 The Anderson-Negele L3 Pressure and Level Transmitter has been designed to measure process pressure or hydrostatic level in sanitary process applications. The state-of-the-art temperature compensation reduces errors associated with process temperature changes with improved zero stability reduces sensor interaction. The graphical user interface makes set-up and programming easy by directly aligning to the HARTTM DD menu structure. 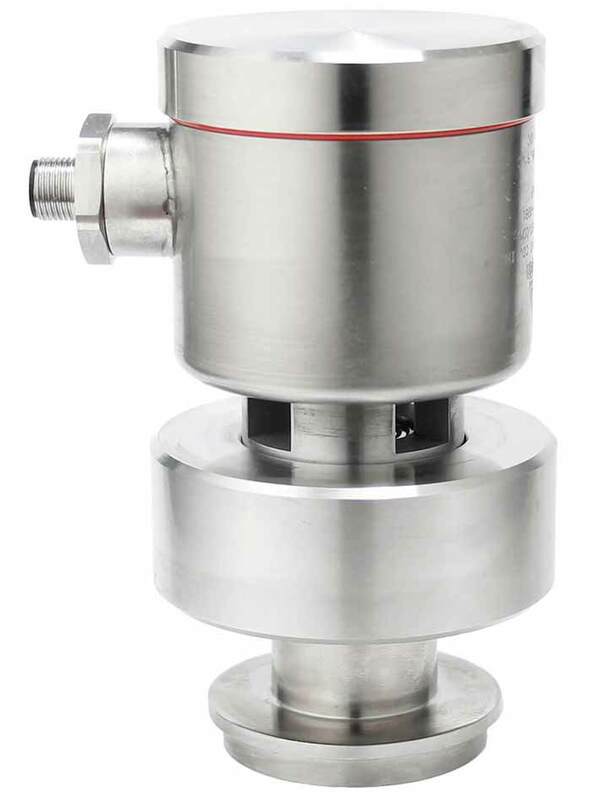 The field repairable and reconfigurable design allows the user to change the display orientation, add a remote cable, or replace a component in the field without impact to accuracy.